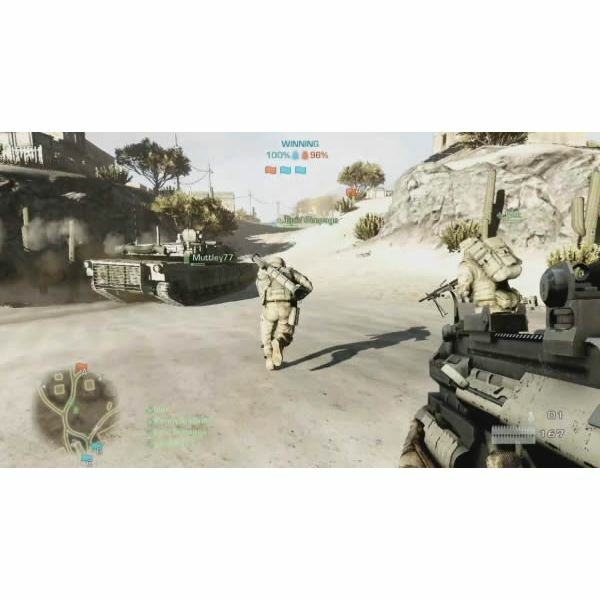 As an introductory look at DICE’s multiplayer release, this article will provide a Battlefield: Bad Company 2 guide, including things such as when to respawn, how to use the correct class management and many other general tips for Bad Company players. 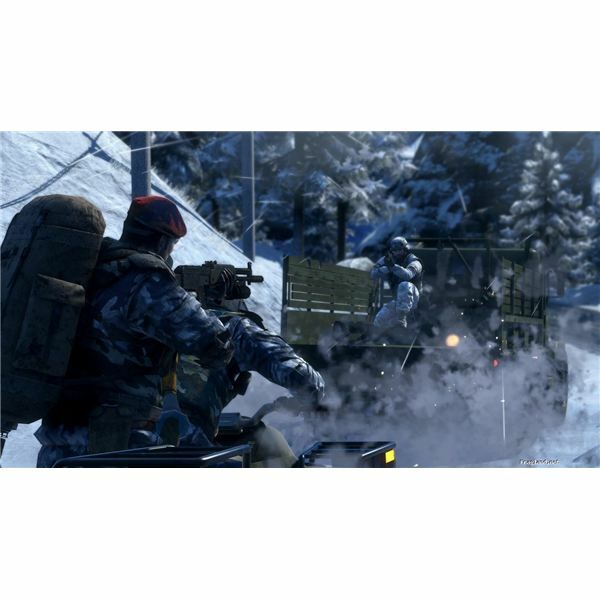 Read on for the tips & general gameplay guide. It is a much asked question, one that many gamers seemingly have had a problem with, why does my sound cut out in Battlefield 2: Bad Company? In this article, we’ll look at the ways to solve this phenomenon with a simple walkthrough and guide. Read on for the goods! As with any good game you play, you might feel tempted to show your appreciation to BF: BC 2 by putting a stylish wallpaper of the game on your desktop. This article tells you where to get your coveted pictures of glorious warfare. 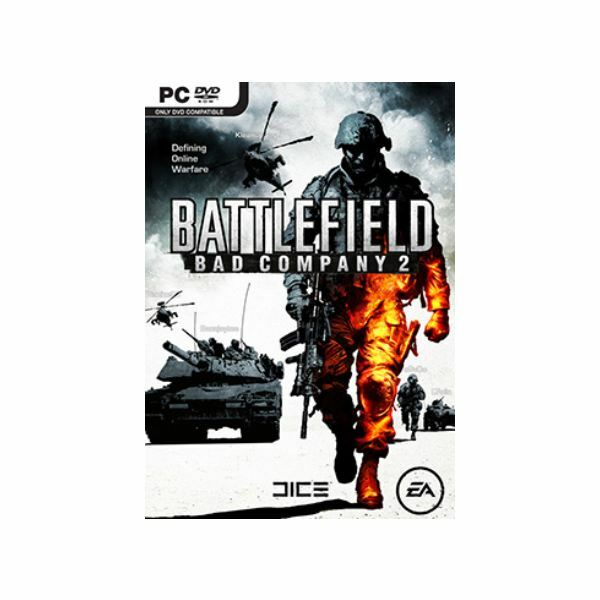 Want to know how to access Battlefield: Bad Company 2s veteran program? 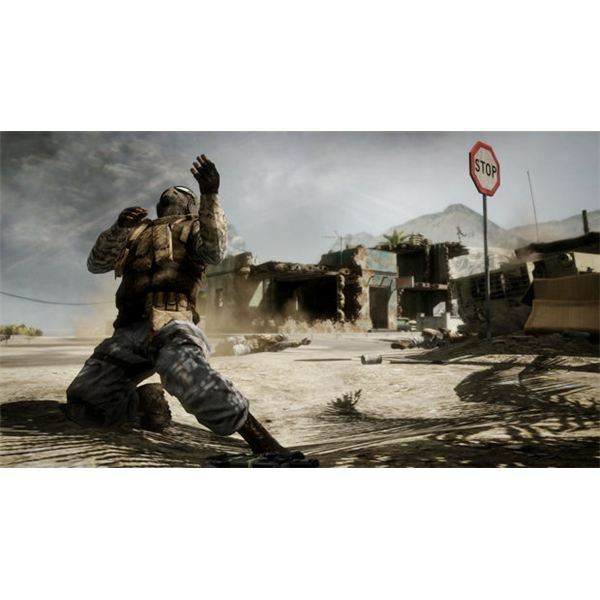 This article will show you how to achieve veteran status and what rewards lay in wait for the avid Battlefield gamer. Feel like you’re just making up the numbers in Bad Company 2 multiplayer? Tired of being machine gun fodder? Bright Hub is here to help with a collection of the best tips and tricks. 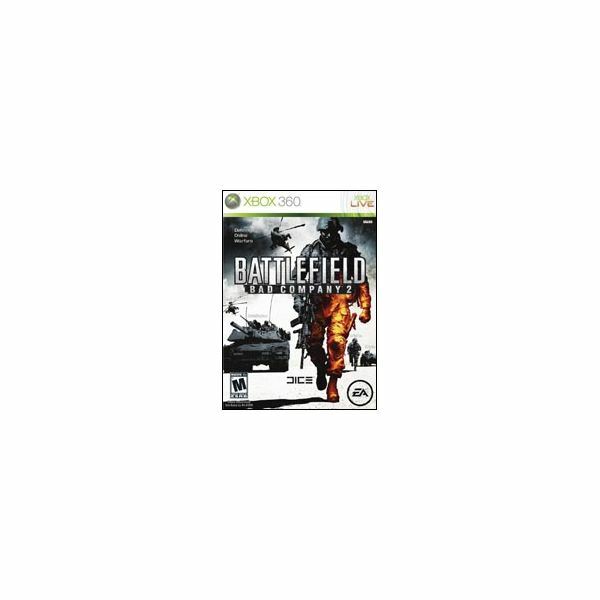 Struggling to get going in BF:BC2 multiplayer? Trying to unlock the best weapons and kit? 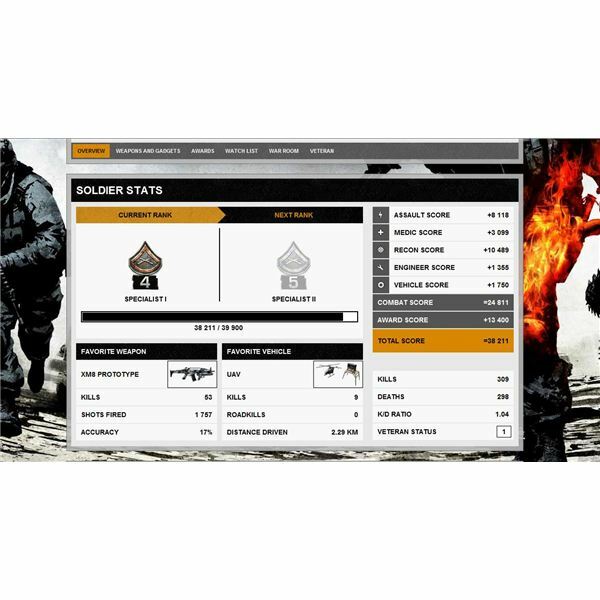 Bright Hub is here to help with our guide to how to rank up fast on Battlefield Bad Company 2 online. 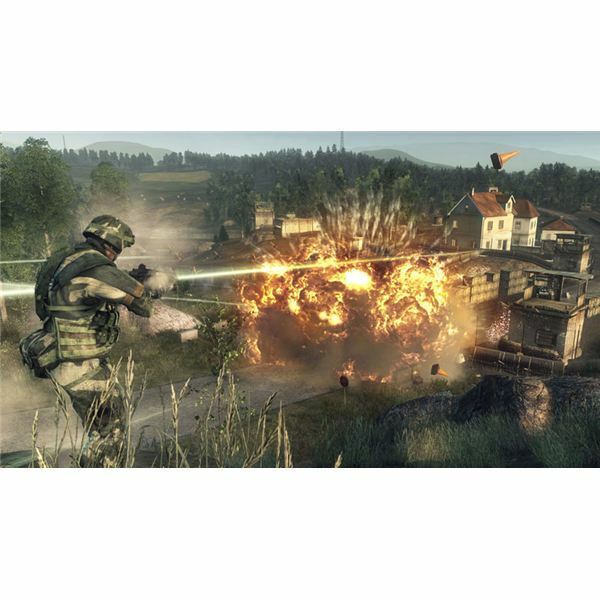 A review of the new gameplay mode add-on for Battlefield: Bad Company 2 called Onslaught. 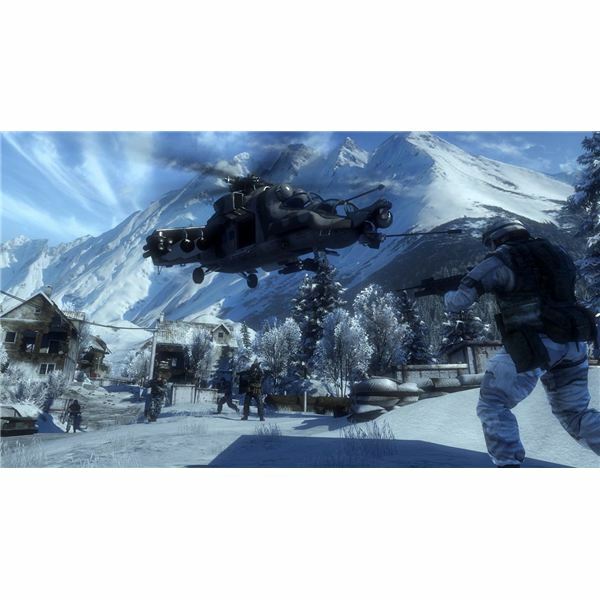 Properly working and set up mouse settings are extremely important to playing well in first-person shooters like Battlefield Bad Company 2 for PC. Make sure you have all your settings to what best suits you. Keep your game and device drivers up to date. Contact tech support for persisting issues. 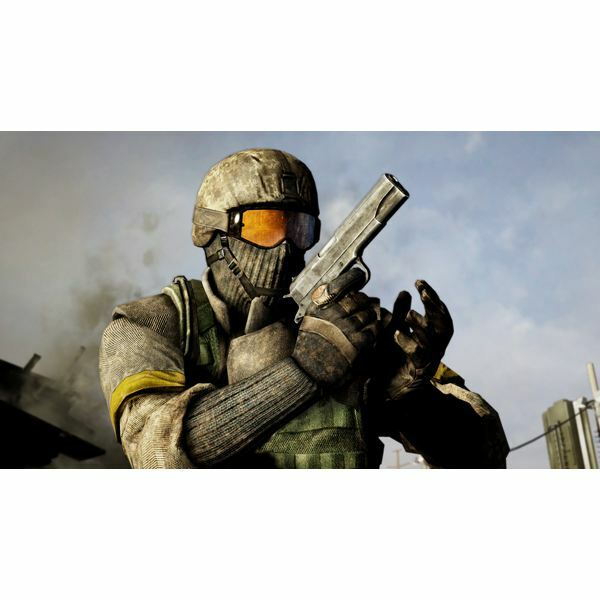 Bright Hub looks at how watching Battlefield: Bad Company 2 commentary videos can help new players learn from some of the best BC2 gamers in the world and improve their own online play and make all the difference between victory and defeat. 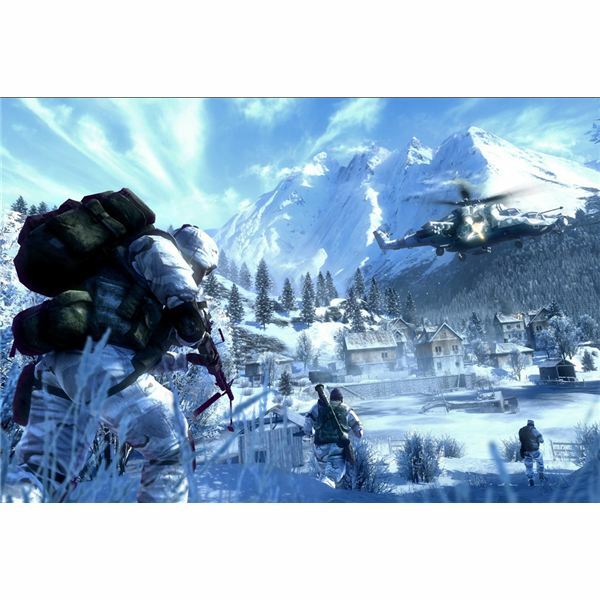 Battlefield Bad Company 2 is one of this years biggest FPS games for the PC. Gamers who want to try a demo of it before deciding on purchasing it might have to wait a while or find some alternative way to try the game. 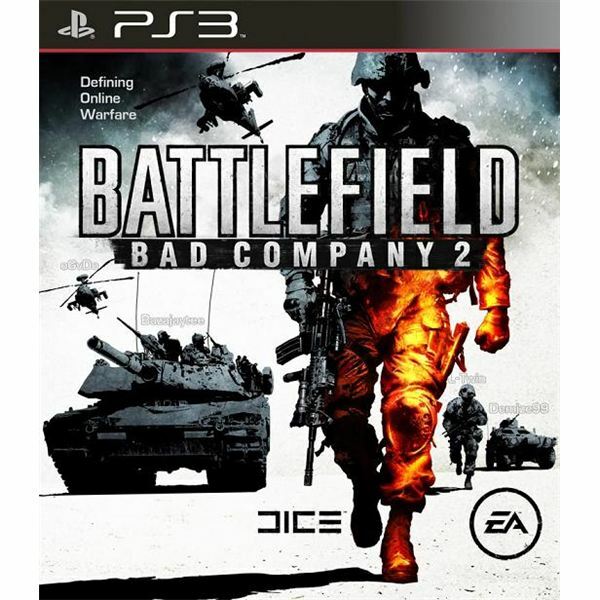 Electronic Arts has produced a polished game in all technical and aesthetic areas in Battlefield: Bad Company 2. A well blended combination of a thumping single player campaign and an injection of the series’ trademark popular multiplayer mayhem combine into an exciting and engaging PC game. 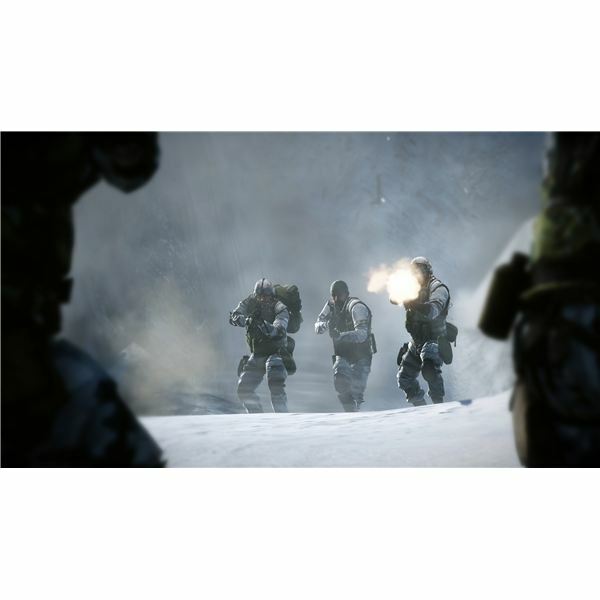 Our full listing of all fifty ranks in Battlefield: Bad Company 2 has complete details for each level, including rank and weapon unlocks and the amount of experience points you’ll need to earn to attain each level. Check out all the details for levels 1-50. 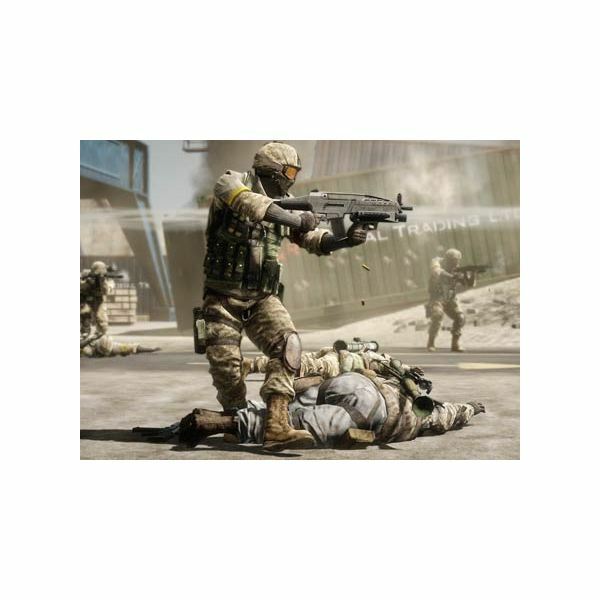 While it may not posses the frontline assault capabilities or vehicle destruction potential of the Assault or Engineer Kits, the Medic Kit in Battlefield: Bad Company 2 can be the most valuable member of a team when played well. Our guide will get you started. 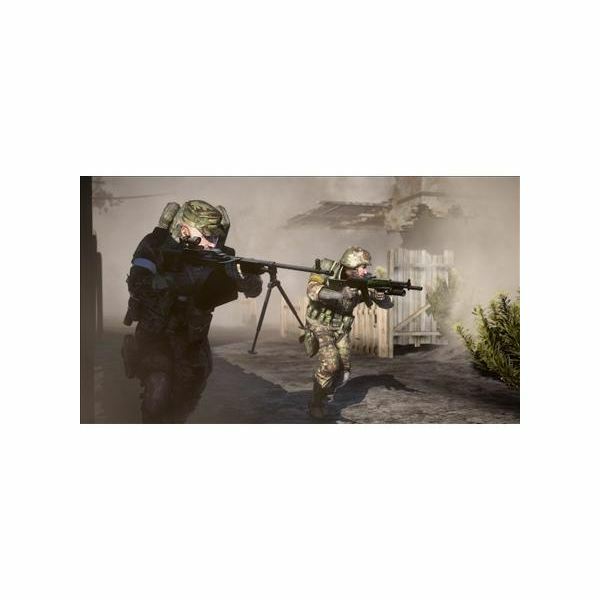 The Assault Kit in Battlefield: Bad Company 2 is a great choice for the soldier who wants to do it all, but doesn’t mind not doing it as well as other kits. This front line shock trooper excels at capturing objectives, and is equipped to deal with practically every situation on the battlefield. Are you a kindred spirit? Would you rather help people than hurt them? Then the Medic class might be for you. On the other hand, the Medic is armed with an extremely deadly light machinegun, so you might consider the medic if you like killing as much as healing. The Recon Kit in Bad Company 2 isn’t just about sniping enemies from afar. Configured correctly, it can also be used to perform a close-combat or explosive support role. Learn all about advanced Recon Kit tactics in our guide. If you’re interested in repairing and destroying vehicles, as well as excelling at close-range combat, then the Engineer Kit may be worth checking out. Check out our favorite hints and tips for using the SMG, RPG, Anti-Tank Mines, and Repair tool in Bad Company 2.